So, 5 people have followed my blog. I A) was not aware you could follow blogs, and B) surprised. I don’t have much up, and what is up isn’t that interesting. Hipster-subgenres and ponies (so far). In an attempt to build an online presence I will write something now and.. probably forget to do it again for another 4 months. But, improbably, I will try and keep up. Lately I’ve been listening to the Self Publishing Podcast with Johnny B. Truant, David W. Wright, and Sean Platt. All three are self-published writers (duh) and have a lot of experience with the system. They’re also hilarious and good friends, the banter is great. I highly recommend it to anyone who would like to self-publish or wants to know more about self-publishing. I’m also still working on Larkspur. I know, I keep saying any-day-now, and that’s somewhat true. But I won’t only be releasing Larkspur as my first book anymore. 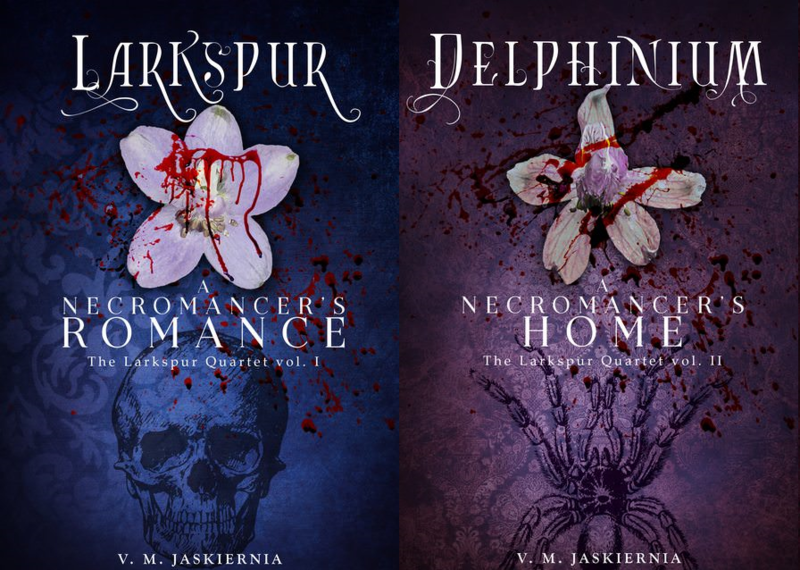 Since my stories are fairly short (Larkspur will be about 15K when finished) I could either release them alone for a small price, or bundle them together for a still-small, but slightly better for me, price. I’m going to try the latter. Book Two is tentatively going to contain ‘Princess of the Night,’ and a story from the realm of Astrarctia. Still working out which set of characters I want to start with in that realm. (I just realized you may have no idea how I set up my world, that would be a good topic for another post. Woohoo!). Oh! And I’m making my own covers now! It turns out old vintage public domain art is just the style I’m hoping to convey. And I don’t mean vintage like early 20th century, I mean mediaeval illuminated manuscripts, and 18th century paintings (ok, some of the paintings are early 20th, but still PD). I hope that sets a flair and mood for the content, and I hope my own writing can stack up next to the image I’m trying to compare it to.